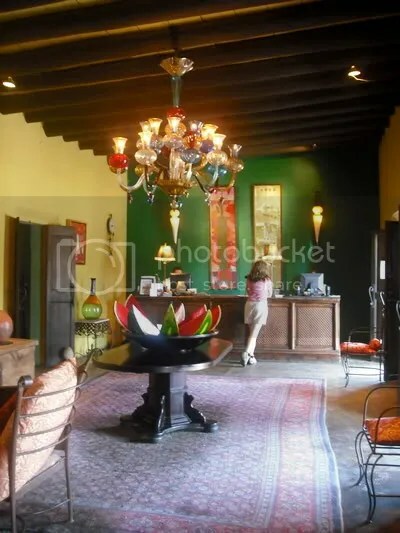 Also, while in Todos Santos, make sure you include a visit to the equally -colorful little B&B Posada La Poza, a real treasure of a find, and way off the beaten path of town. 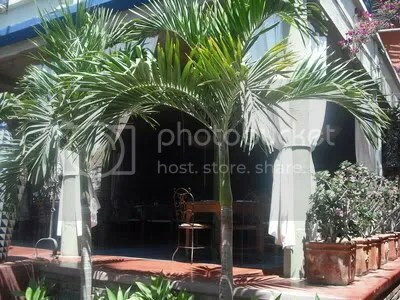 What a location, right on the sea, and colorfully decorated rooms, and a couple of international “characters” running Posada. A fun European couple and tasty food in their small restaurant, called TASTE!